I don’t need to tell many of you that I am a champion of healthy, organic foods and snacks and many have appeared in my vlogs. Sometimes. However, you just fancy having something to hand to munch on and can’t be bothered to start cooking a batch. Artificial, processed foods should all be banned in my humble opinion but it will never happen. Thankfully we now have more choice than ever in terms of healthy alternatives that don’t break the bank. Anyone who has suffered mood swings, sugar crashes and a whole host of other unexplainable symptoms should be seriously looking at their diet as chances are their diet is to blame. The aforementioned munchies are no longer a problem in the Haste household thanks to Sourced Box. This company was founded in 2014 by a couple of friends of mine, Marcus Butler and Niomi Smart, who were sick to death of eating so called healthy snacks that were actually loaded with sugar, salt and many other nasties. They decided to create their own business selling, literally, what it says on the packet and personally source every item that goes into their awesome snack boxes. I’m very pleased to say that Sourced Box is going from strength to strength and our address is on their monthly delivery list! The snacks they offer are so good I even let my kids eat them, and that doesn’t happen very often I can tell you! These aren’t your common or garden online snack boxes which are piled high in a warehouse waiting to be sent out. 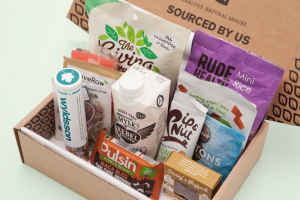 You have to order your box for one month by the last day of the previous one, thus ensuring you get the freshest, tastiest healthy snacks around. So what are the favourites in our household? I know you aren’t supposed to answer a question with a question but how long is a piece of string? The kids invariably love anything with chocolate so the Coco Mylk Buttons were gratefully received but to be honest they, along with me and Mrs H, didn’t receive anything that we didn’t like. 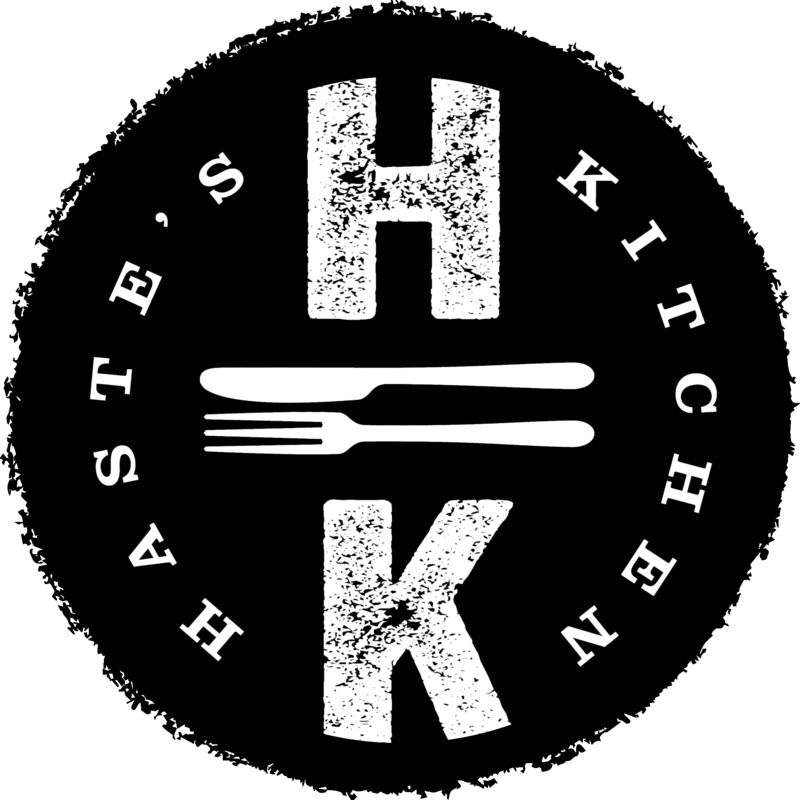 Check out their site for yourself to read their full story and see what’s on offer; http://www.sourcedbox.com/. As you will ordering couldn’t be easier. Either buy on a one off basis, kind of pay as you go, or subscribed for the year and you get 12 boxes for the price of 10; bargain! Give yourself and your family a real treat, in more ways than one, by giving Sourced Box a whirl. There are some weird and wonderful flavours in there you would never normally associate with snacks but turn out to be a taste revelation. There will be a party going on in your mouth that everyone is invited to! Absolutely love this review. 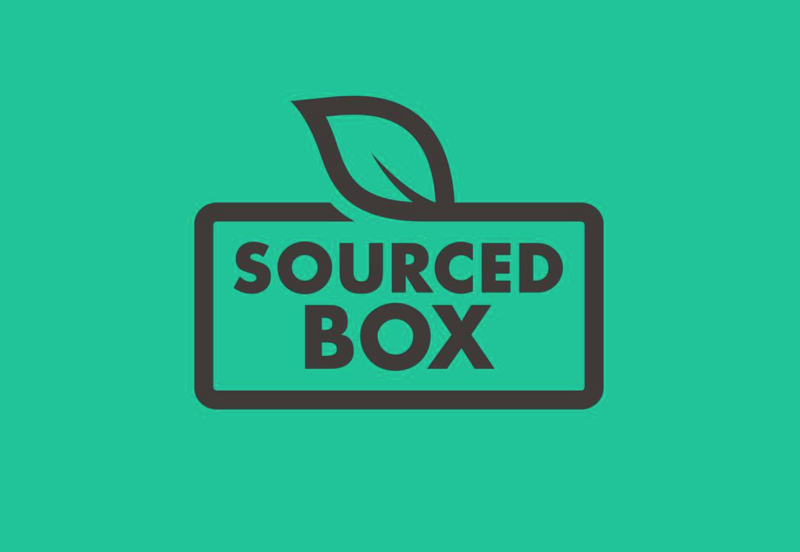 I have heard many good things about sourced box and how Niomi and Marcus have done so well with their new business venture. Having just come across your blog, I think I may have just become addicted. Off to read the other posts now!